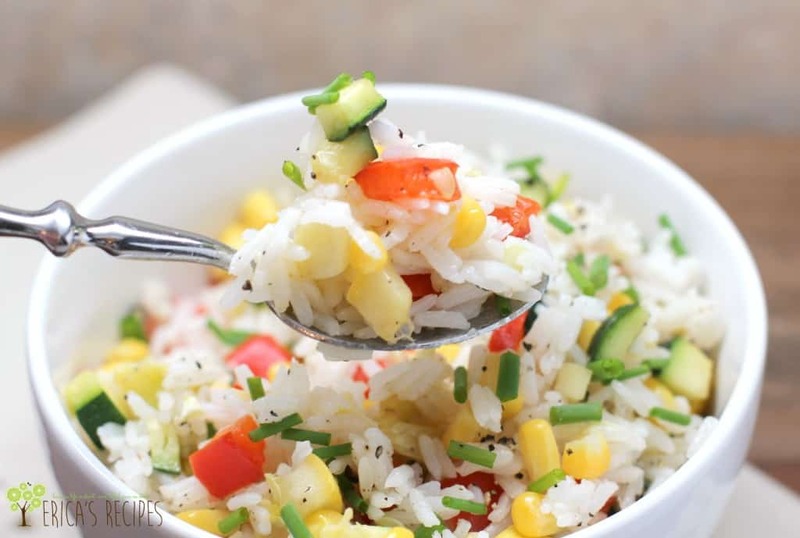 Pretty, colorful Kid-Friendly Confetti Rice is a sure way to get the kids to eat their veggies! Ready in 20 minutes, this recipe is easy, cheap, and just a perfect, healthy side-dish for my family during the week. 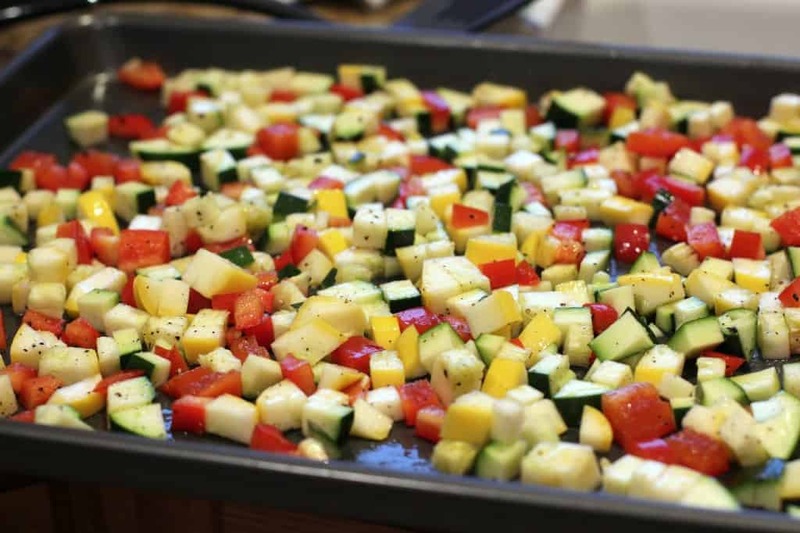 Place the diced veggies on a rimmed bake sheet. Toss in the olive oil. Season with a couple pinches kosher salt and fresh cracked pepper. Cook the rice according to package directions. At the same time, put the veggies in the oven at 400F for 15 minutes to cook. Both the rice and veggies will then be done at about the same time. To a large bowl, add the cooked rice and light butter and combine as the butter melts (something needs to be added to the rice or it'll get all gummy. I like Olivio spread because it's just butter, olive oil, and a little canola oil). 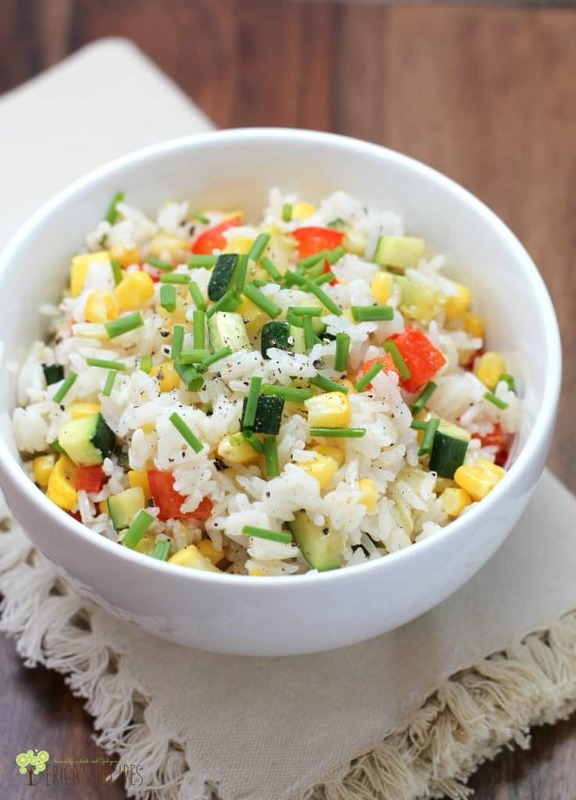 Add the cooked veggies, corn, chives, and a pinch pepper to the rice. Taste for seasoning and add more salt to taste (it will need salt). Yield: 4 adult-sized servings. Very pretty dish and a great way to use fresh produce! Erica, what a great recipe you made! hee hee… if it’s kid-friendly, then my husband should eat it too! But seriously, it looks great! Perfect for summer too! that is so pretty!!! Pinned this! 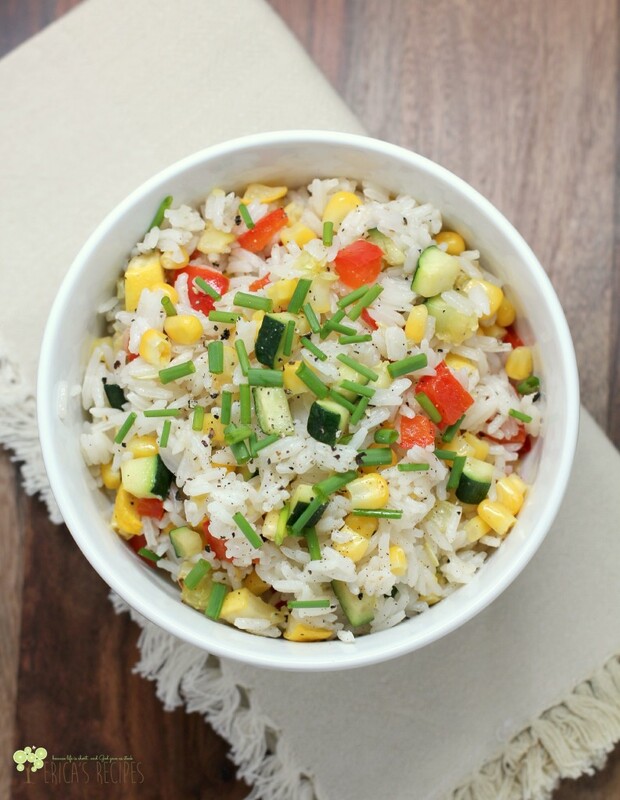 I love rice and veggies! Can’t wait to try your recipe. Found you from a hop over at Jamie’s. Stop by sometime. My niece used to be a really picky eater. I had to find creative ways to get her try anything. But she would LOVE this. Zucchini and corn are her favorite vegetables. Pinned! What a pretty dish! I’d gobble that right up, too! This is so pretty and sounds delicious. Thanks for sharing with Foodie Friends Friday. Very colorful and fun looking. I love the addition of corn. Pinned. 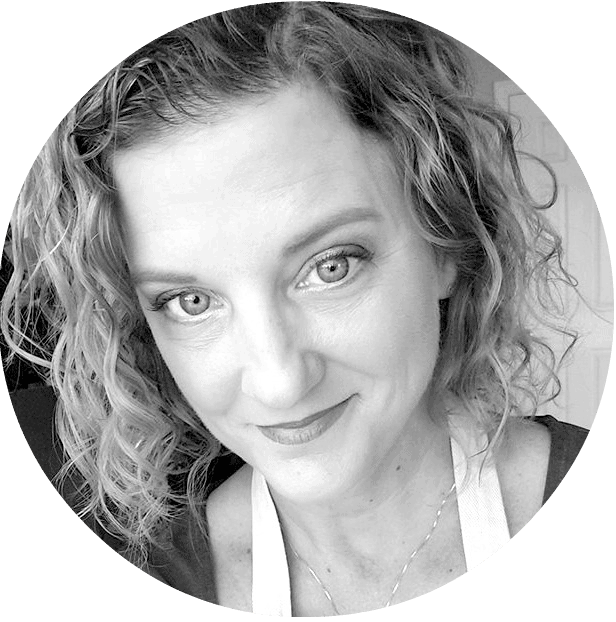 Wine'd Down Wednesday 47 - Ready...Set...Parenthood!